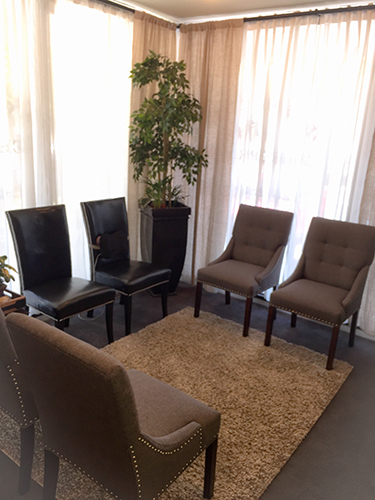 To schedule an appointment, please give us a call at (925) 258-0850. 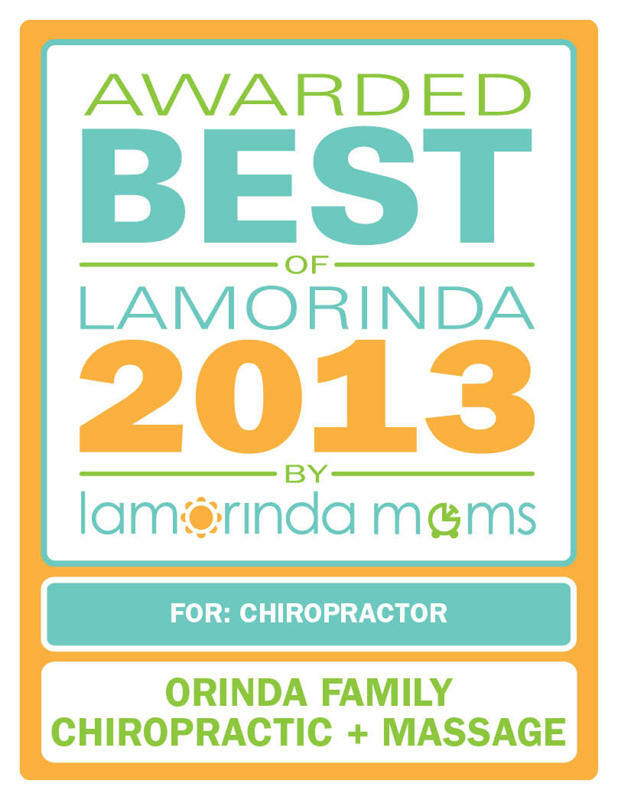 You can also request an appointment at our Orinda, California office using our online appointment request form below. Our staff will contact you shortly to confirm the date and time. Please note: Hours subject to change during holidays. Please email info@orindachiro.com for more information. Dr. Jason Wong is a superhero chiropractor from head to toe! I've been to many chiropractors for over 25 years, and I've seen more results with him in a short period of time then any others I've been to! He was able to finally pinpoint where the numbness in my fingers were coming from that several others never addressed in just a few sessions. He's attentive, caring and really good at what he does. It's a first for me to have my feet and shoulders adjusted and use of such a variety of techniques. I'm thoroughly enjoying and getting a lot of results from my pillow and orthotics. I am blessed to know him!! Dr. Wong is outstanding! 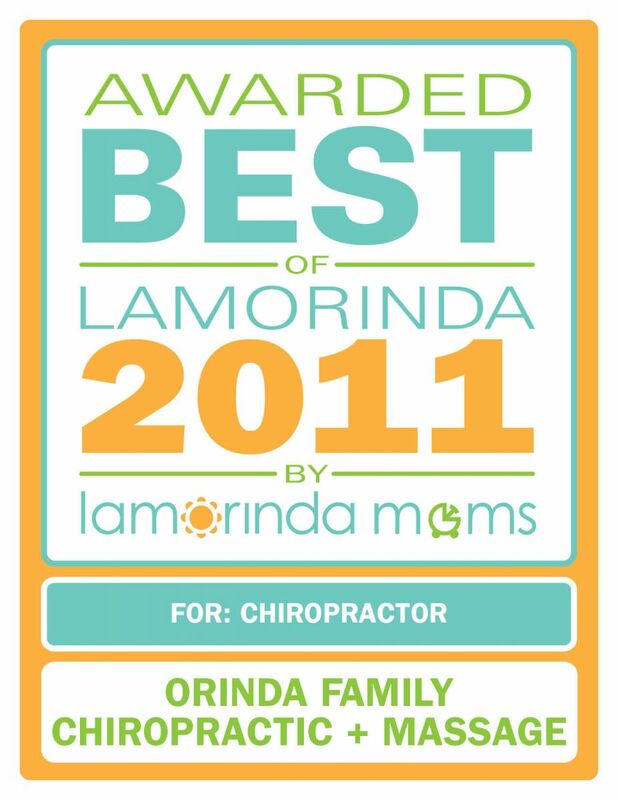 He has been our chiropractor for over 10 years, and I wouldn't think to go anywhere else. If you are looking for a great chiropractor, call his office to make an appointment. He takes the time to listen to your concerns, and helps in correcting any pain you might have..
Dr. Wong is an incredible care professional. I came in with pain in my neck and back, and he didn't upsell, drag me along, etc - instead he fixed me and sent me on my way.I was never a big believer in homeopathic medicine, but I am now thanks to Dr. Wong!